The area ranks 21st in a national list of the Top 100 places to live. 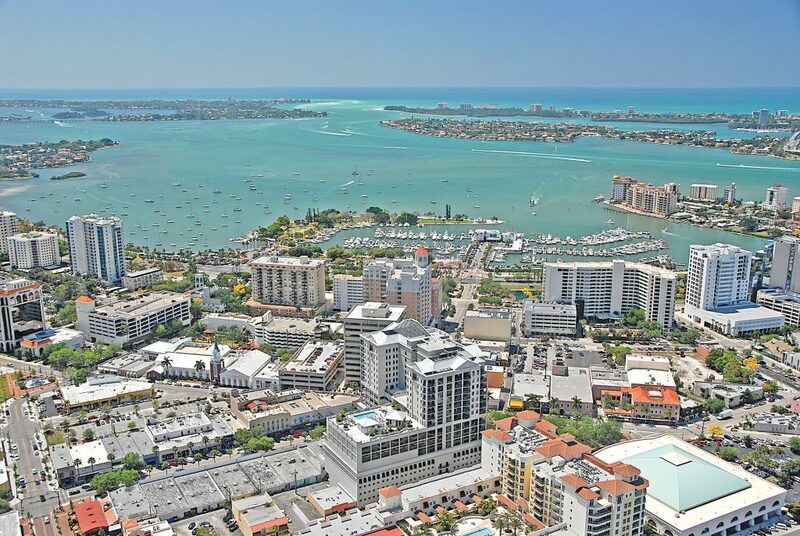 Sarasota is the best place to live in Florida and one of the Top 100 in the United States, according to a magazine’s new ranking. 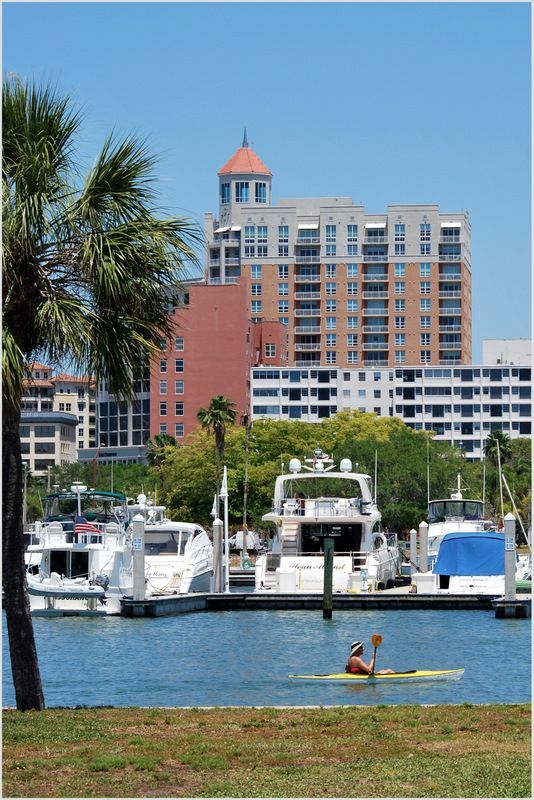 In its 100 Best Places to Live in the USA, U.S. News & World Report placed the Sarasota metro area No. 21, ahead of any other place in Florida. 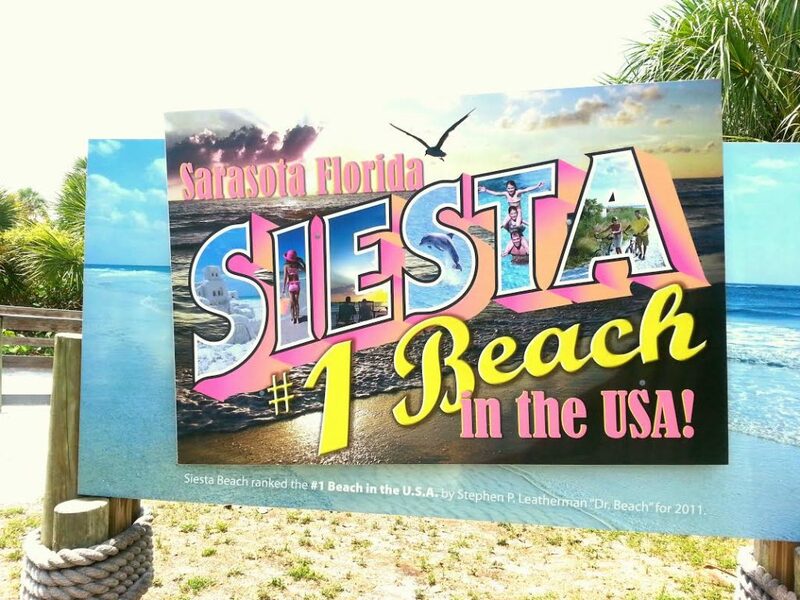 “Warm temperatures year-round, award-winning beaches and a thriving arts and cultural scene have made Sarasota a go-to place for retirees and families, not to mention a handful of celebrities,” the report says. But the report isn’t just glowing praise. It also cites a struggle with infrastructure as the population grows, along with traffic congestion. Austin, Texas, ranked No. 1. 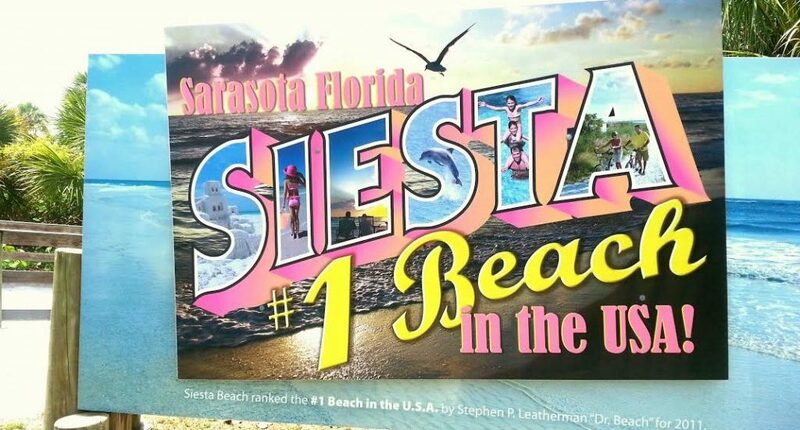 This is the second high ranking for the Sarasota area in two weeks: In late February, TripAdvisor said Siesta Beach was the No. 1 beach in the U.S.
READ MORE ON THE ORIGINAL ARTICLE : The area ranks 21st in a national list of the Top 100 places to live. What kind of jobs are there in Sarasota, FL?